The Slicing Toolbox project provides an Atlas native implementation of the F.O.W. algorithm to produce the Program Dependence Graph (PDG) to enable program slicing. 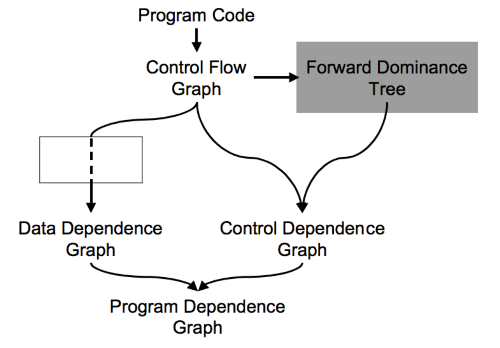 The PDG is a combination of analysis on control and data flow graphs that makes the both control and data flow dependencies explicit. The Slicing Toolbox project supports the following.